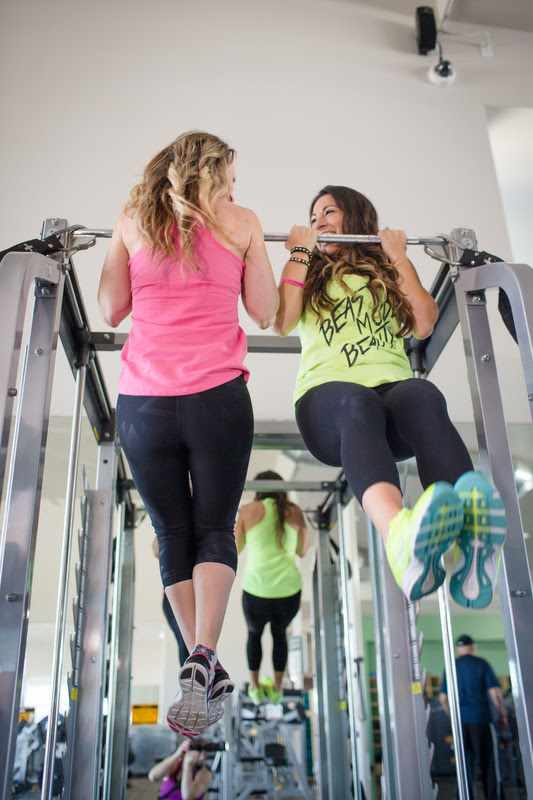 Mama Fashionista: Get Fit with Flex It Pink! 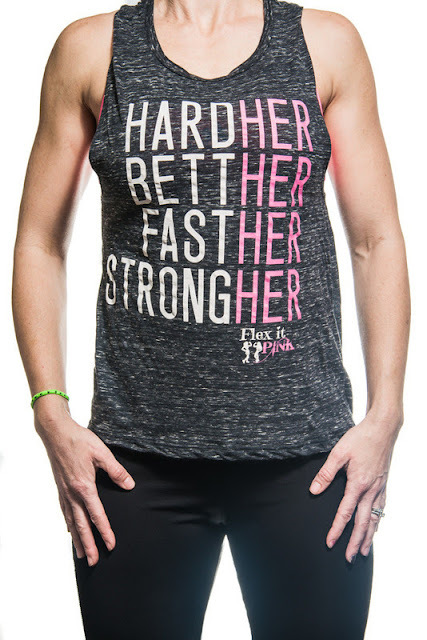 Get Fit with Flex It Pink! Flex It Pink believes there is strength in numbers. They know that leading a healthy, active lifestyle in today’s busy world can be challenging. But you never have to “go it alone”. Flex It Pink is all about women coming together for one common goal: to empower! Flex It Pink provides the support women need to begin and maintain a lifelong journey of health and fitness. Elisha and Anna are really creating a name for themselves as lifestyle and fitness experts, as they strive to motivate women to get healthy and lose weight, with help from their online community. For more information visit www.flexitpink.com.